One of Adsale's exhibitions, namely The International Exhibition on Plastics and Rubber Industries (also known as CHINAPLAS), is the World's leading plastics and rubber show. 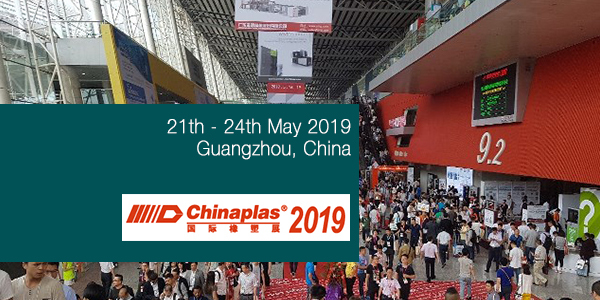 The 33rd edition of CHINAPLAS will take place at China Import & Export Fair Complex, Pazhou, Guangzhou, PR China from May 21-24, 2019. 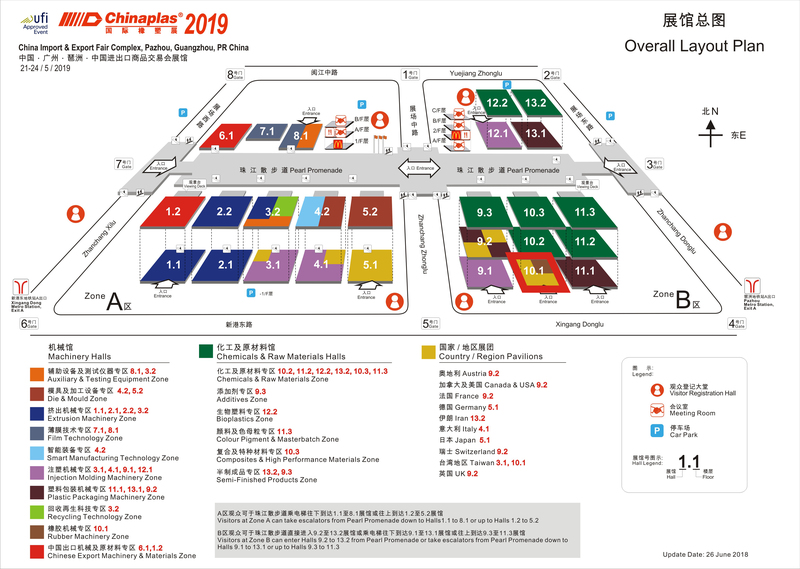 With an exhibition area of exceeded 250,000sqm, CHINAPLAS 2019 will gather over 3,500 exhibitors from 40 countries and regions and 11 pavilions. It is expected that more than 180,000 visitors will attend the show. Hsing Wei Machine Industry Co., Ltd Taiwan Rotogravure printing press supplier Taiwan 100% rotogravure printing press made in Taiwan Hsing Wei machine manufactures rotogravure printing press machines. 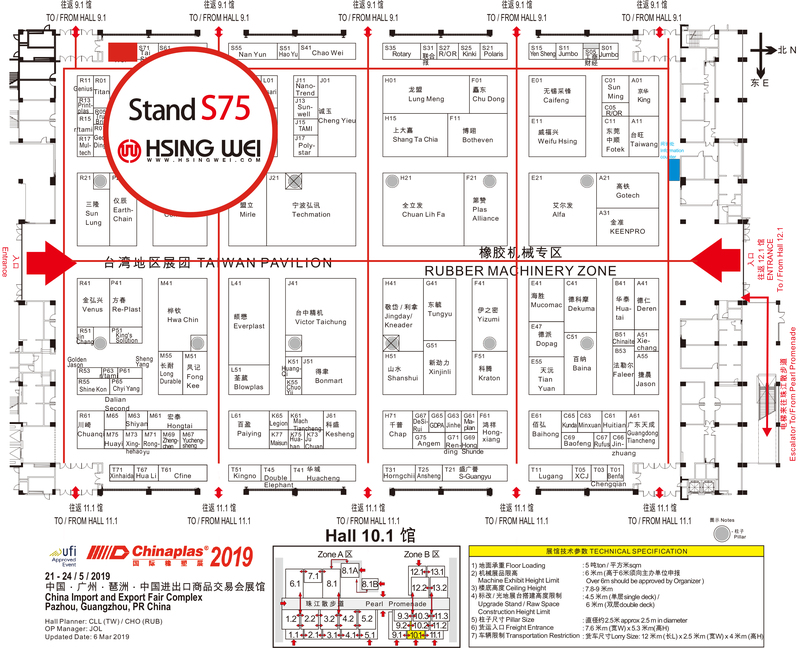 We will participate Chinaplast 2019 in Guangzhou, China. This rotogravure printing machine is suitable for roller to roller printing of plastic films, aluminum Foil lids, BOPP, PET, PVC shrink, PE, CPP, PE, Paper etc.